The opportunity of combining work and leisure presented itself, so work on Friday at a customer site in Nelson and ride the Coppermine on Saturday. Perfect, or so I thought.. I have done this race a few years ago, in that occasion I had chosen the Epic course which takes you through Diamond Ridge, nice name but it’s a devilish, unridable, root ridden few kms that I had to mostly run and walk. So this year I choose the Classic course that, although the same length, bypasses Diamond Ridge. Has got to be better. Arrived at the car park I started preparing my carbon hardtail race bike and myself for battle, had a look around at the other competitors and noticed a peculiar lack of hardtails, must be a South Island thing, maybe they do not sell them here, some were even 160 travel, oh they like to make it hard for themselves on the climb. Yes, the climb, because the profile is basically a triangle, climb, climb climb and then downhill to the end, no up and down or undulating terrain, just up and down, simple, clear, predictable. Don’t have to think too much, suits me fine, get to the top and then easy down to the end, can’t go the wrong way either and since that’s my speciality, I was pretty confident on a good race. SO, there we go, warm up and ready to start, the Epic race starts first and off they go, ten minutes later is our turn, straight over the bridge, around a corner and into a big deep puddle, great ! Start the race wet and muddy. Then the climb starts, and climbs and climbs, around a corner already pumping hard and the gradient turns to impossible for everybody, not even Anton on steroids can go up this one, so dismount and push…for around 10minutes, in the sun at 30 centigrades, lovely, finally we can ride again and enter the forest, here is cooler and we merrily keep climbing, the track is wide enough to pass other riders and well groomed, the rain didn’t do any damage and it is starting to be a nice ride. At this point I am in a small friendly group together with the leading woman, we finally get to the top of the climb and I’m in the first ten, it’s looking good, not too tired either, things are looking up. Steep, relentless never ending teeth shattering winding downhill, the rain of the previous days has done a good job of leaving just the rocks on the course and everybody and his dog passes me, now I understand why there no other hardtails, it is close to impossible to gain any speed while you bounce around like a pinball, you really need the rear suspension to absorbe some of the hard bumps. And so after what seems like an eternity I’m at the bottom of the descent, I can’t feel my hands,shoulders and arms any more but I’m alive and uncharacteristically haven’t crashed even once, pretty happy with that. Now tarseal to the end, I can see the finish line, but no the marshal directs me back on the course for an additional short loop and then is all over. What can I say, third in my age group and 19th overall, taking all into account I can’t complain but next time I’ll come with my dual sus. Good organization, course well marked, plenty of refreshments at the end and a free burger.Thumbs up to the Nelson MTB Club which took over the race this year. 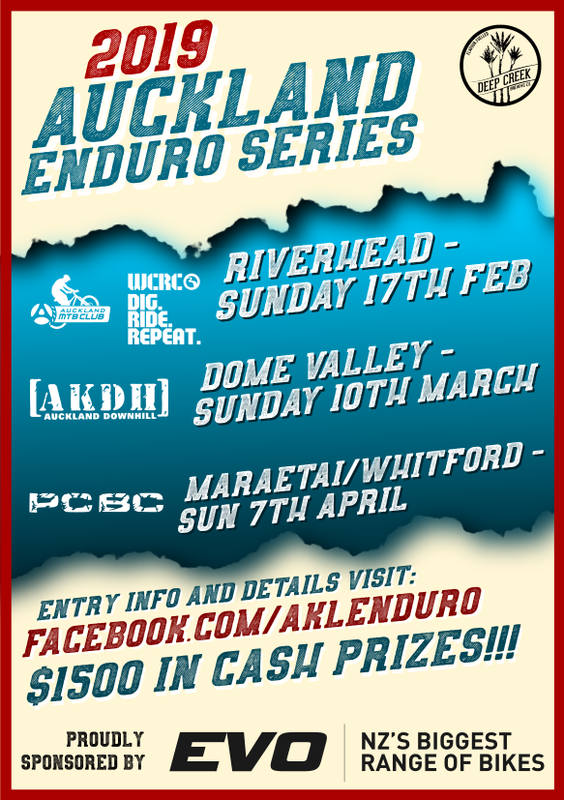 One to do for experienced riders, definitely not for the beginner or unfit with possibly the longest and hardest downhill I have ever raced. This entry was posted in News, Races, Ride Reports. Bookmark the permalink.